If you thought that the good old days of making free $1000 Amazon Payments is coming to an end next month, you can rest assured that it’s actually not (at least for now). There were some rumors this week that Amazon Payment Personal Accounts would be charged ‘2.9% + .30 fee’ per transaction starting December 4. 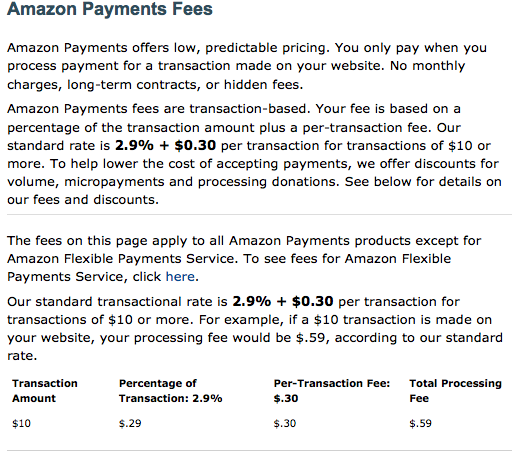 Amazon Payments will not be charging its Personal Account users the 2.9% + .30 fee transaction fee. To be honest, I was confused when I was asked about the new fee, but I couldn’t find any information to clarify except one blog that had misunderstood what the fees were for, which they later corrected. The 2.9 + .30 cent Amazon Payment fee is for seller accounts, not personal accounts. If you have a website that sells goods or services and you’re using Amazon Payments as the processor for transactions, then this fee would apply to you. Dan of Dan’s Deals clarifies this rumor with an email from an Amazon rep in case there is still some confusion. 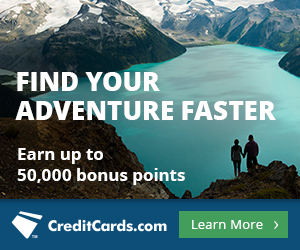 As far as changes go, Amazon Payments has been requiring users to link a bank card to the credit card saved onto the account to send or receive $1000 or else the maximum amount you can send or receive is $500 per month. 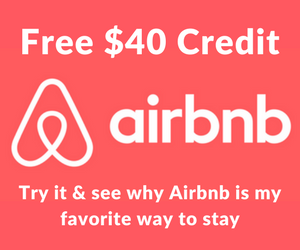 This means that you can still send a $1000 using a credit card, you just have to have a debit card registered. Amazon will not be charging Amazon Payments Personal Accounts a 2.9% + .30 fee starting December 4 as rumors suggest, but that can always change. Hi John, my apologies for the delayed response! the recipient does need to open an Amazon Payment account so that AP can transfer the funds. It’s highly recommended that the recipient is NOT your spouse, it may cause your AP account to be flagged.